Package Your Luxury Brand with Bold and Vibrant Designs! 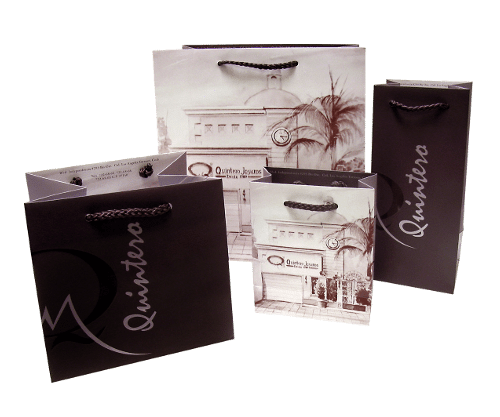 Our luxurious custom European Shopping Bags are ideal for Jewelers, Gift Shops, Boutiques, and Cafes – you name it. From the sleek and modern to traditional, let your shopping bag say something about your business. We precision match your brand colors using a 4 color process, embossing or hot stamping your logo directly on the bag. Choose from a variety of finishes, including matte and gloss laminations. Select from multiple weave and handle styles for that perfect finishing touch. Size, shape, color, handle – if you can imagine it, we can create it! 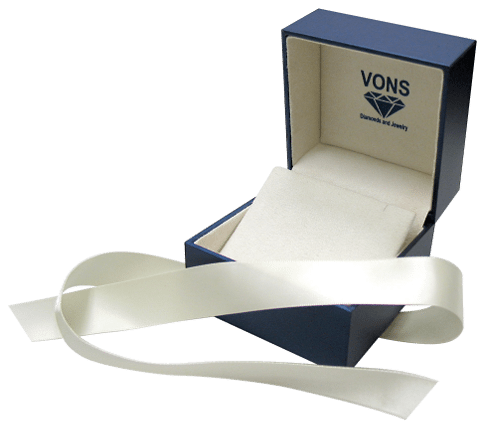 Add a touch of elegance to your line with our jewelry box packaging services. Customized to your exact specifications, Image offers exciting and fresh designs to elevate the brand experience for your customers. Choose from the finest details: sizing, inserts, material options, finishes and more. From faux fabrics to luxury suedes, silk screening and embossing, we offer everything you need to make your packaging your own. Our Custom Pouches incorporate creative designs and an extensive selection of high-end materials for a luxurious quality packaging option. Whether suede, leather or fabric, your customers can enjoy that added touch of sophistication from your products. We place your company logo directly onto the pouch using hot stamping, embossing or silk screening techniques. Image Packaging custom pouches offers options for material made both overseas and in the USA. Customize your packaging with decorative trim. We offer a wide selection of materials and designs for a truly unique look. 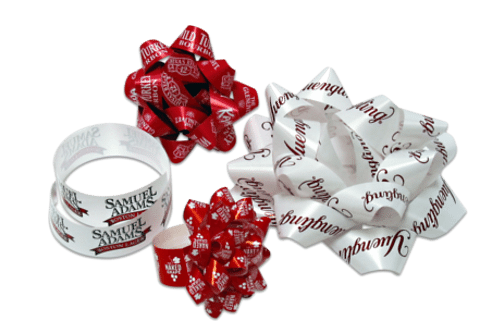 Ribbon is a colorful, eye-catching accent to tie your branded package together. Select from grosgrain, double and single faced satin, as well as sheer ribbons. We can even add your company logo to the ribbon with hot stamping, silk screening, puff or digital printing. 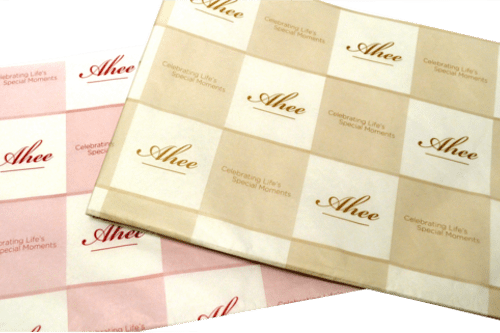 Tissue with your logo or design is the perfect complement to your bag or box. We offer some of the highest quality printing with up to 10 color adaptability. Create a sleek look with custom prints, pantone color matching, interleaving and custom coatings. All of our tissue is made here in the USA. 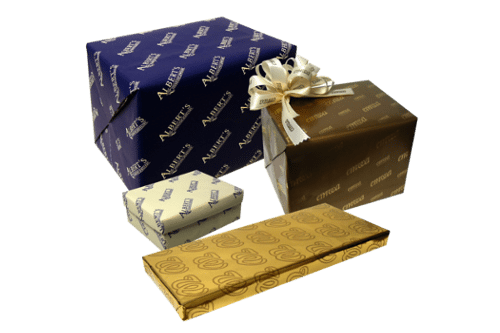 Custom gift wrap provides a finished touch to your branding. Design a look unique to your brand or choose from our library of designs and make it your own by adding custom pantone colors. To save space, consider asking for our 2 sided print gift wrap option. Using our stock packaging program, you can create a complete customized look with an assortment of unique box packaging styles such as gift, apparel, jewelry, pouch and tulip boxes. Coordinate with our in stock shopping bags, which are available in many colors and styles, such as twisted paper handle, European shoppers, frosted plastic, and eco-friendly jute and cotton. Enhance your logo with hot stamping, ink print, or 4 color process. Accessorize with stock Tissue, Gift Wrap, and Ribbons. At Image Packaging, we specialize in creating a strong branding presence that speaks directly to your company’s identity, and by extension, your customer’s experience. Talk to us about our branding services. We offer complete design for your name, logo and packaging that helps your business tell its own unique story. A beautiful, eye-catching design ultimately creates an emotional association with your customers, promoting brand loyalty. Remember, it’s not just a package, it’s your Image! 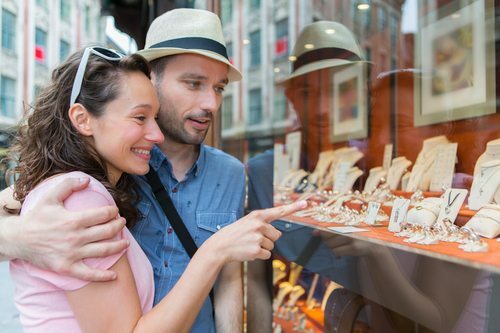 Using our stock jewelry boxes and displays, you can customize your brand in a fraction of the time and cost of our overseas program. Our stock jewelry box line has been carefully developed to look like it was custom made for your store. We chose higher end materials for the outer wrap and inner pad and puff, while keeping the boxes and displays very affordable. This new line of boxes represents the finest quality and the latest trends in design.